It is likely the terrace takes its name from the adjacent Illawarra Railway Line, with construction of both the railway and terrace occurring at the same time. 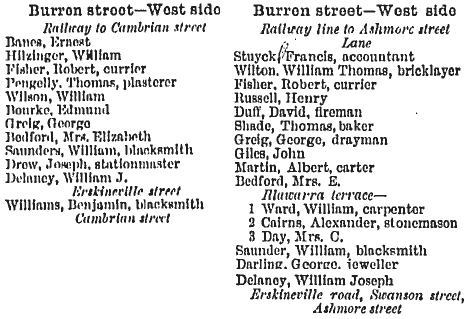 Tenders for the construction of the railway line closed on 12 September 1882; with reports of the construction being well under way appearing by November 1882; and the line opening on 15 October 1884 (about seven months later than planned). 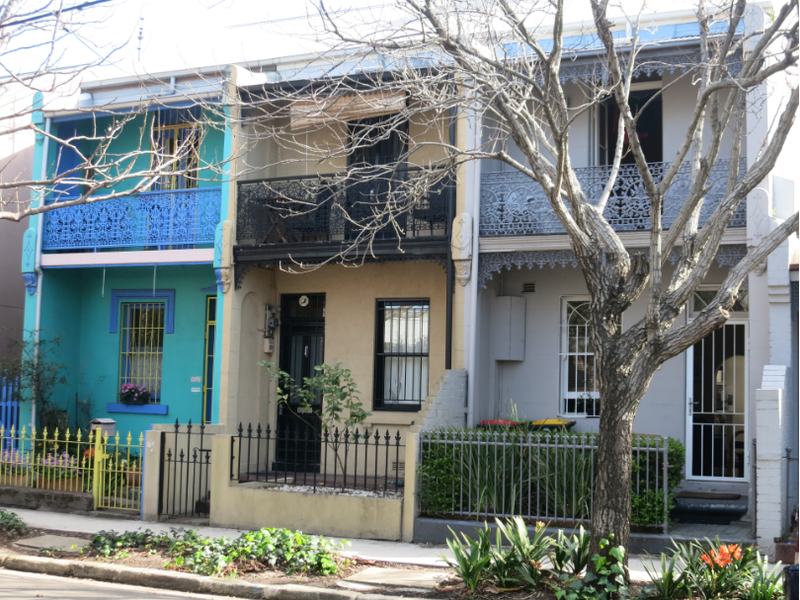 This entry was posted in 1880-1889, Burren Street, Terraces and Houses and tagged Erskineville, Erskineville History, Illawarra, Inner West, Macdonaldtown, Real Estate, Terrace house. Bookmark the permalink.